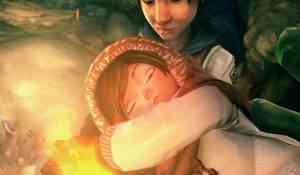 review Silence Review - Linear But Engrossing Fairy Tale Silence's gorgeous visuals, haunting musical score and solid puzzle elements make it a fun and entertaining package that feels right at home on the Switch, despite a linear feel. 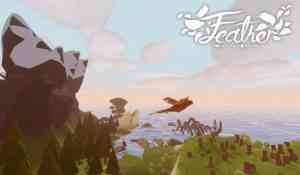 review Feather Review - Calming, Relaxing and Empty Feather is a beautiful and serene flight sim built to help players relax and enjoy the simple things, but it may have succeeded a little too well in its pursuit of simplicity. review Weedcraft Inc Review - Another Game, Another Tycoon Sim Weedcraft Inc attempts to use its subject matter to breathe some fresh air into the genre, but does little to make it stand out among the rest. 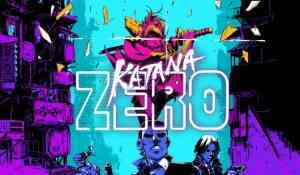 review Katana Zero Review - Slow Motion Symphony We slice into a slow-motion cyberpunk symphony with Katana Zero! Read on to find out more about this neon excursion into madness. 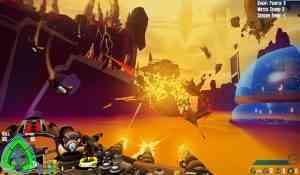 review Bow to Blood: Last Captain Standing Review - Ahoy, Matey Bow to Blood may have you pilot a futuristic airship, but the controls and responsiveness of your craft are firmly planted in a nautical experience. Game Informer Australia is going to close down and one of its editors, David Milner, recently announced that he was stepping down from the job. In the wake of a Notre-Dame Cathedral fire that occurred on Monday, Ubisoft announced on Wednesday that it’ll offer Uplay users the PC version of Assassin’s Creed Unity for free until April 25th. Final Fantasy X/X-2 HD are out on the Xbox One and the Nintendo Switch today, the latest Square Enix Classics to touch down on Nintendo’s hybrid console. Xbox One S All-Digital Edition is Microsoft’s answer to the gamers who lean towards digital, and it finally has a price tag. 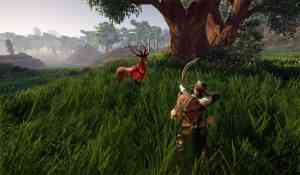 This PS4 dynamic theme may seem like an innocent wallpaper, but it hides a potential teaser for the events in God of War sequels.